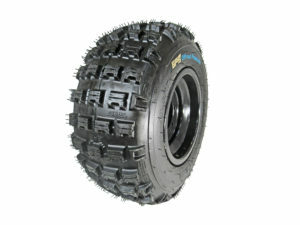 Introducing the GPS Gravity TK326 tire package. 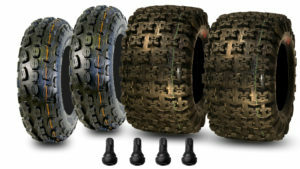 The GPS Gravity655 & Gravity653 tire set features. 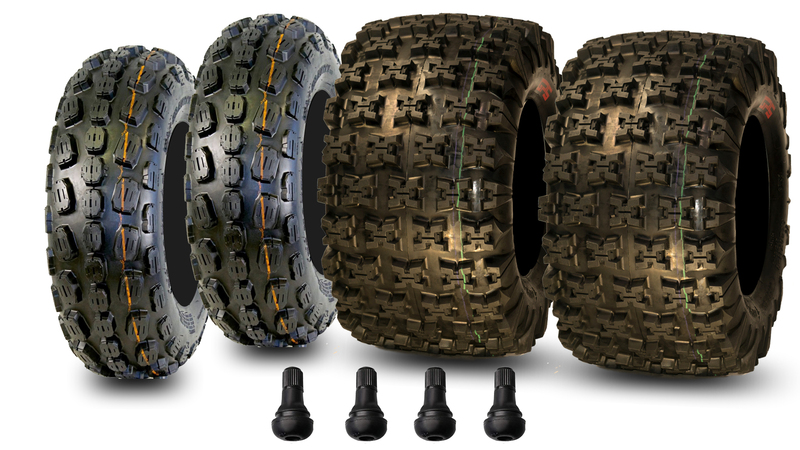 The Gravity655 ATV tires are a durable 6 ply tire constructed using GPS Gravity’s Premium rubber compound that provides great traction yet has an incredible wear life. 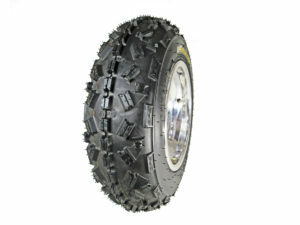 It’s popular tread design has proven to be a top choice in the aftermarket ATV world & with GPS Gravity’s rubber compound improvements it makes a great choice for anyone looking for a durable replacement All-Round use ATV Sport tire. 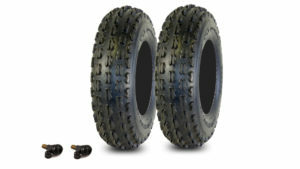 It works well in all types of terrain and conditions and is a perfect match with the GPS Gravity653 front ATV tires that feature a 6 ply construction with a Premium rubber compound that provides great steering control. 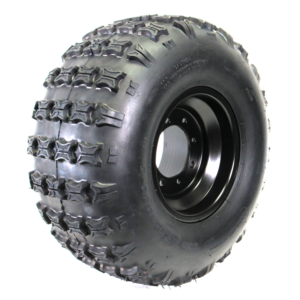 It’s popular tread design has proven to be a great choice in the aftermarket ATV world as well & with GPS Gravity’s rubber compound improvements it makes a great choice for an OEM replacement and All-Round use ATV Sport tire and a perfect tire package.